Greystoke Swimming Pool, Church Road, Greystoke, CA11 0TW. 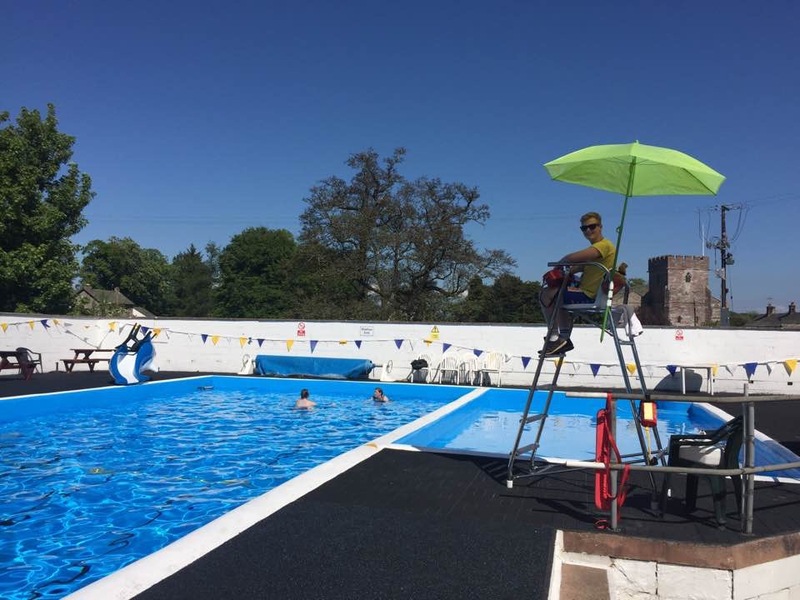 Rowley have teamed up with our local community swimming pool to offer guests a free outdoor summer swimming session at the Greystoke Village Pool near Blencowe. When the weather is conducive, this great outdoor heated community pool is a fab place to while away an afternoon between May and September. The friendly volunteer team who run the pool facilities offer a selection of snacks & drinks in the tea room and are always welcoming whenever we take the kids for a swim. The pool has changing facilities and is right next to the local playground and playing fields. Just a few hundred yards up the road in the main village square is the Greystoke Village Shop and Post Office which is definitely worth a visit for local baked goods specialities, snacks and a full range of papers & magazines as is the Boot and Shoe Pub in the center of the village which does morning tea, great lunches and dinners and is very popular with local residents and visitors alike. 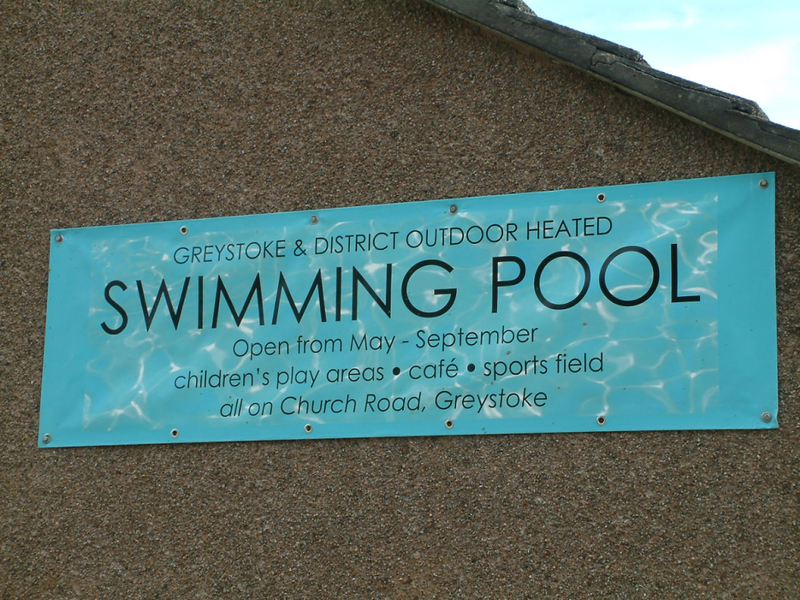 The Greystoke Pool recently won a c.£50,000 grant from Sport England under the “Places People Play” programme. This allowed for the replacement of the heat exchanger system, relining the pool and replacing the decking around the pool and the new facilities look great! Though it is not necessary to book ahead to visit the Greystoke Pool facilities, we do recommend double-checking opening times online. 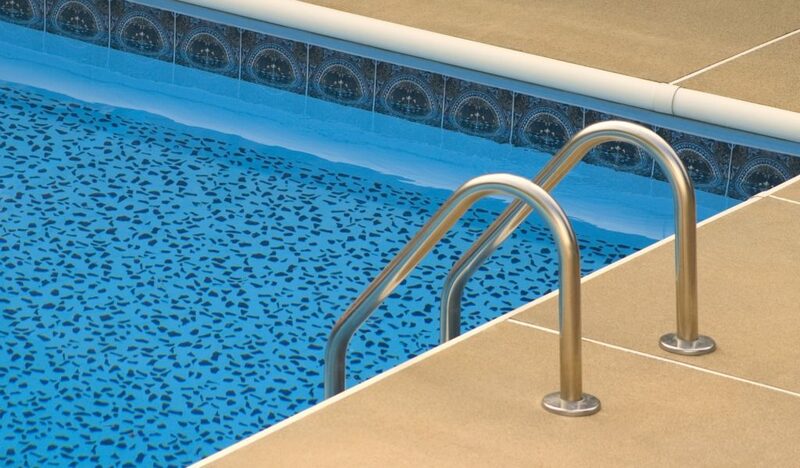 Guests will need to review the pool guidelines and sign a disclaimer before use. Children under 12 must be accompanied by an adult and there must be a minimum of one adult per two children in larger groups. 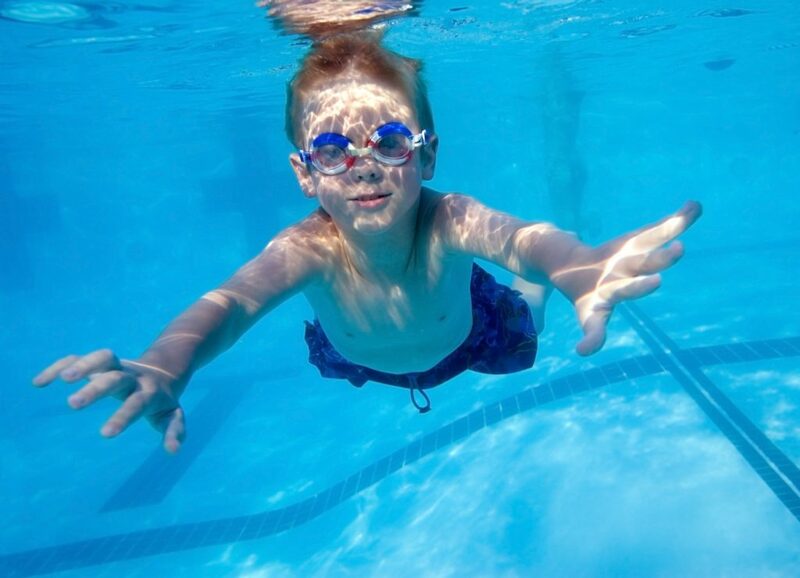 Additional sessions beyond the two provided within The Rowley Estates voucher programme may be purchased at the pool for very reasonable rates (pre-school children £1, children and “silver swimmers” £2.50, adults £3.50, family £9 and spectators £0.50). There is no limit on swimming time.